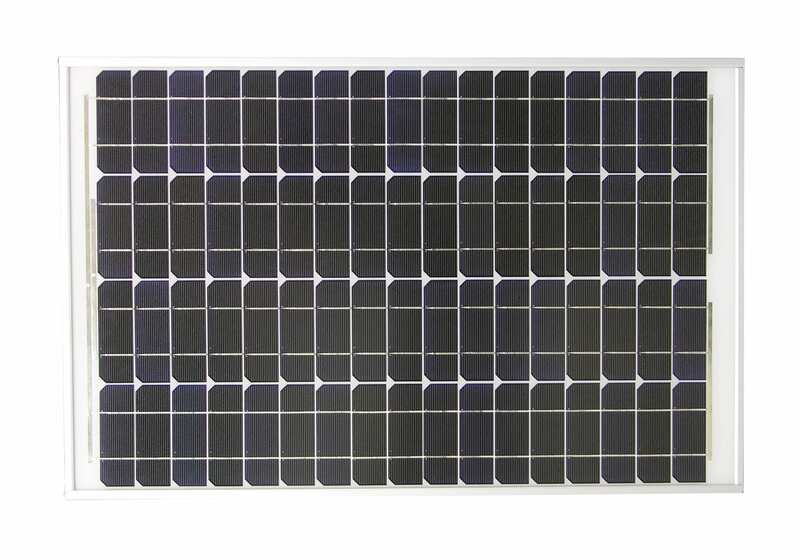 50 watt Solar Module. This page is for information purposes only. This product is no longer available for purchase.